Hello all! Since this is my first post since disbanding Blogger - let me break in the leather, it's still very new feeling. 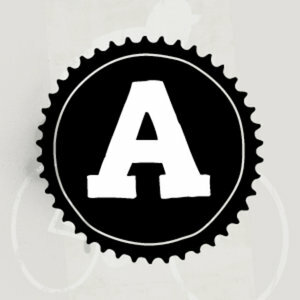 So I'm gonna make my first post about a killer event that I was just recently invited to be a part of called ArtCrank. It's a National and International show to celebrate both art - and bikes, both things that I'm very passionate about. 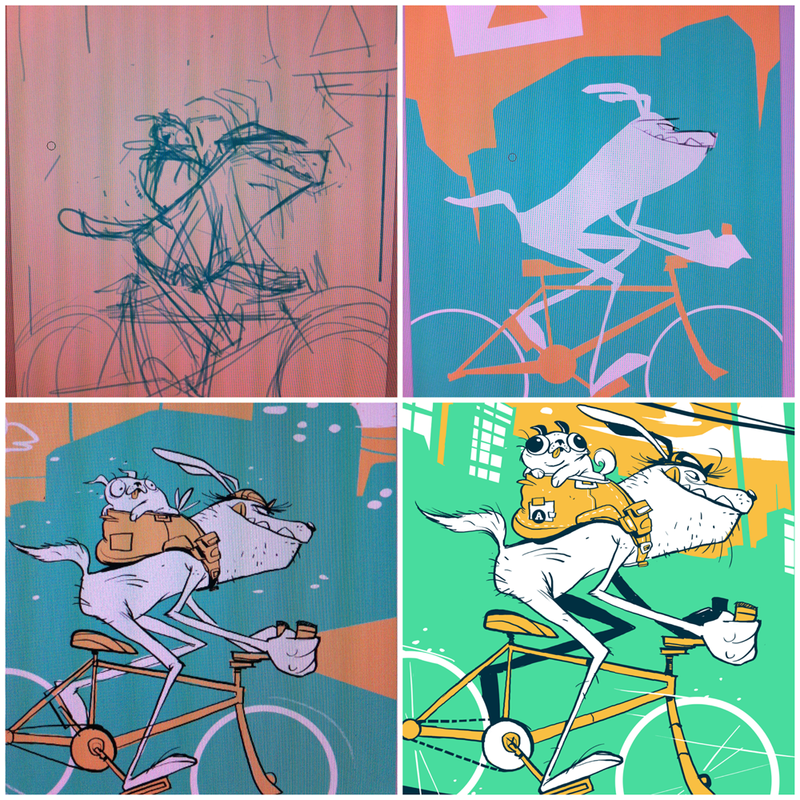 Make an image for a poster that had a. Bikes b. Something about the city you live in (sort of optional) and c. HAD to be screen printed. Charles Youel (ArtCrank founder) had emailed a bunch of artists in Boston to get suggestions on local screen printers. Of course the first person to come to mind is my good friend Jay over at AntiDesigns. The two of us have worked full time at FableVision in the past and also worked on quite a few screens together now, so of course he was my instant go to guy. The event was kickass, awesome art, 5 dollars got you 2 beers, 24 hour Hubway pass, and money got donated to Liveable Streets. Win win situation.